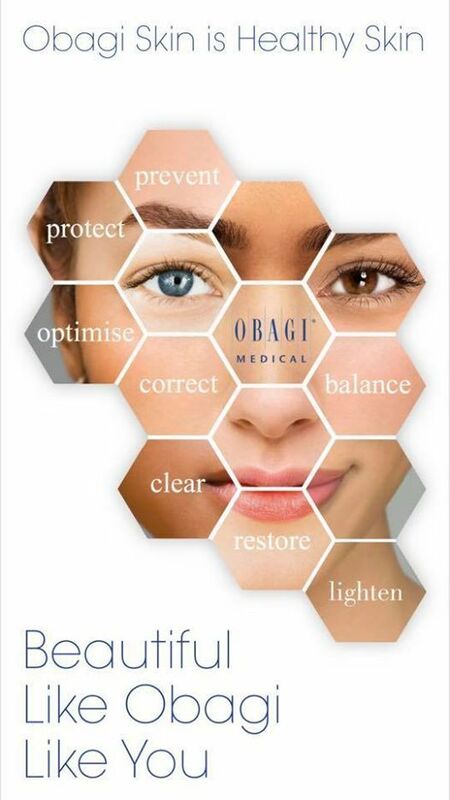 We are delighted to be hosting our fourth Obagi Skin Treatment Clinic at TAG Aesthetics on Thursday 4 April 2019. 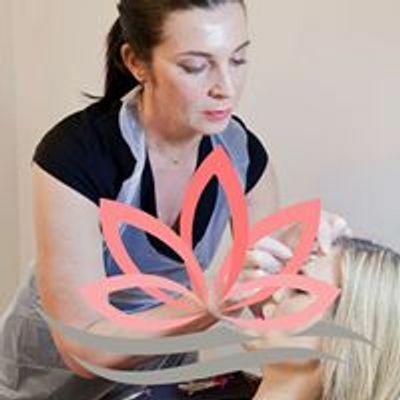 The next event on Friday 22 February is now fully booked! 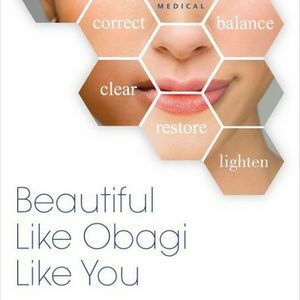 There are just three spaces left to book (must be booked in advance by direct messaging here) for a FREE full facial assessment which will be made using the Observ Skin Diagnostics and Facial Assessment Machine.